 The Aishling Hotel, is one of many Dublin city hotels that is centrally located. A 4 star hotel it is within walking distance to Dublin's main trains station and also large Phoenix Park. 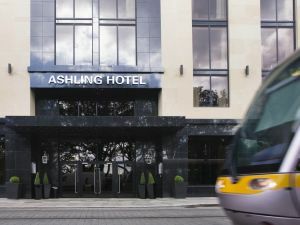 The 4 star Ashling Hotel is located in great central location in Dublin Ireland, adjacent to Heuston Station, Dublin Zoo, Kilmainham Gaol, Collins Barracks and on the Luas red line, making it the ideal choice for Dublin Hotels. The hotel is overlooking the River Liffey, located beside Heuston Intercity Rail Station in Dublin. This 4-star hotel has beautifully decorated interiors, spacious bedrooms, and free Wi-Fi in all bedrooms and public areas. Ashling hotel offers 225 beautifully appointed Dublin Hotel Rooms, which include Classic, Superior, Deluxe and Suite Hotel Rooms, all finished to a four star standard. The hotel features an award winning fine dining restaurant, Chesterfields Restaurant, one of the favourite places to eat in Dublin 8. It serves the finest food, from Full Irish Breakfasts, through to delicious Carvery lunches and candlelit evening dinners. The Head Chef's menus combine new style cuisine with many of the traditional Irish favourites. The perfect choice for Dublin Hotel Restaurant. At the stylish Iveagh Bar in Ashling Hotel in Dublin 8 you enjoy refreshments or relax with your favourite tipple. The Iveagh Bar offers an informal atmosphere where you can enjoy a drink, sample a mouth watering cocktail from an extensive menu and food is served daily. Ashling hotel is ideally located in Dublin city centre with close proximity within capital's major music venues such as 3Arena, Bord Gáis Theatre, it is one of the great place to stay when you are attending to see your favourite artist on stage. This great and centrally located hotel in Dublin 8 Ireland also is in close proximity within Dublin's major Sport venues such as Aviva Stadium and Croke Park, where you can treavel within short amount of time to watch your beloved sport team in action. Ashling hotel has a lot to offer when it comes to any of your events such as; product launch, business meeting, conference and function. If you are looking for Meeting Rooms Dublin, then this 4 Star Dublin Hotel is the perfect choice.